It is exactly a week to the U.S. Labour Day, after which Alibaba IPO preparations kicks off. Already plans are underway with investors and fund managers looking for stocks to get rid of to create room for BABA. Alibaba Group Holdings is a Chinese e-commerce giant, based in Hangzhou – the Capital city of Zhejiang Province Eastern China. The company is set to go public in an initial public offering that could value the company among the 8-thousand pound gorillas of the stock market. Its IPO is expected to top Facebook Inc.’s (NASDAQ: FB) $16 billion offering and become the largest technology company IPO in history. Alibaba’s presence in the U.S. stock markets will trigger sale of some stocks investors and fund managers deem less attractive. So which stocks may soon be offloaded from investors’ portfolios? Amazon has continued to be less attractive to Wall Street owing to its recent investment overtures that have weighed down its profitability. Its share price has already lost over 15% of its value this year alone. While Amazon’s revenue stood at $74.4 billion compared to Alibaba’s $8.4 billion, the Chinese giant is much profitable since it does not stock its own inventory that culminates to fewer expenses. Amazon may yet survive the Alibaba scare as both companies’ have an iron grip on their local markets. Amazon controls the much advanced U.S. e-commerce market, which will be a herculean task for Alibaba to crack without strategic acquisitions. In the last fiscal year, Alibaba had 231 million active buyers, which is just 17% of China’s population. Its gross merchandise volume was larger than that of Amazon and eBay Inc combined. So if e-commerce companies are to make room for the Eastern Dragon, obviously eBay would fall. While the aforementioned e-commerce stocks can also be listed under this category, there are more technology companies that are not involved in e-commerce but would be candidates for replacement when Alibaba come calling. One such stock is none other than the U.S. web portal and Alibaba shareholder Yahoo! (NASDAQ: YHOO). Yahoo holds 22.5% of Alibaba, and for this reason it has seen its share price double over the last two years. However, Yahoo has failed to reinvent its core business and there have been suggestions that the company should be acquired by the Chinese internet juggernaut. Many investors who may be locked out of the upcoming IPO are looking for it as a consolation to capitalize on the Alibaba IPO pop. Nevertheless, once the IPO burst is over, investors are likely to exit Yahoo. There are quite a number of Chinese stocks listed in the U.S. stock markets. Such stocks include Alibaba Chinese rivals JD.com (unprofitable but raised $1.8 billion in its IPO), Baidu Inc., and Tencent Holdings Ltd. Many U.S. investors buy Chinese internet stocks to enjoy the benefits of the growing Chinese internet community. Baidu, Chinese answer to Google, presented them with such an opportunity. However, Alibaba controls 80% of the e-commerce market in China and it is obviously the best alternative to tap into this growing market. 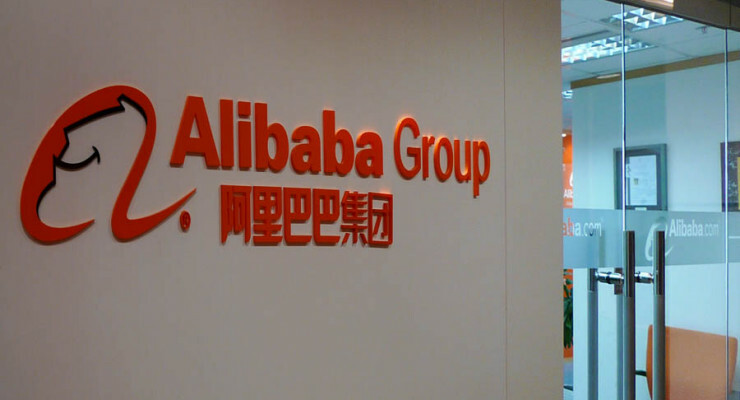 Alibaba will be conducting a roadshow to familiarize itself to investors ahead of its IPO in New York. The two-week event may attract different types of funds, from technology to emerging market funds. Its IPO will give investors the opportunity to capture the Chinese online retail market, which by 2020 will be worth at least $420 billion (McKinsey Global Institute). 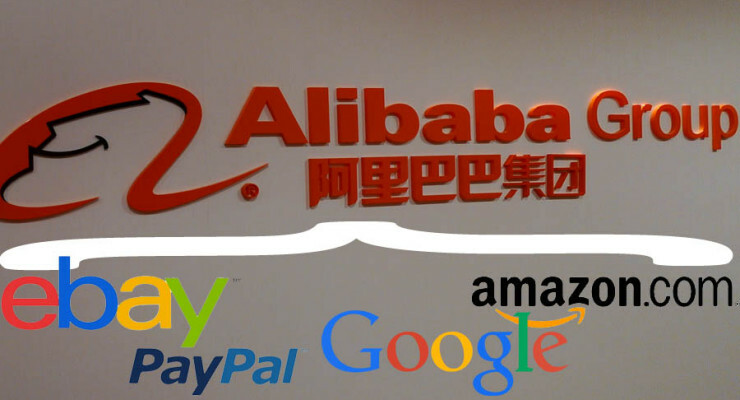 Will Alibaba’s 11 Main tackle Amazon and eBay? 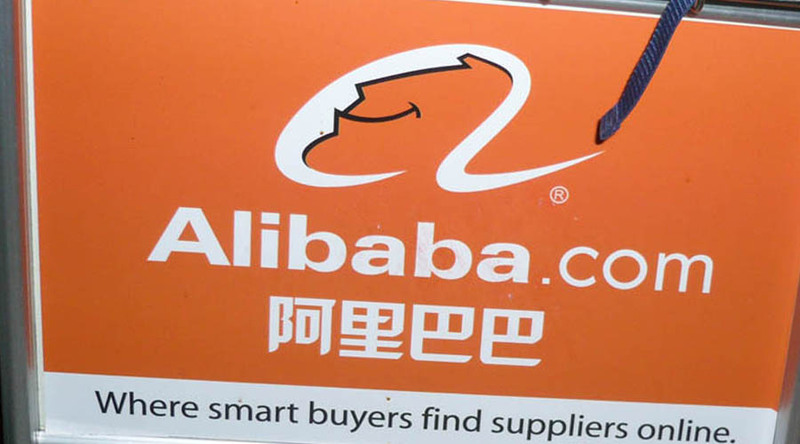 Exactly a month ago, Alibaba Group Holdings (pending NYSE: BABA) launched a U.S. shopping website 11 Main, in its foray into the home turf of established e-commerce giants Amazon.com Inc. (NASDAQ: AMZN) and eBay Inc. (NASDAQ: EBAY). The Chinese e-commerce giant is readying for its stock debut in the U.S. on the New York Stock Exchange in what is poised to be the largest tech IPO in history. 11 main is still just available to invites only. You can create an account with them but until you get an invitation you won’t be able to shop on the site. The company is yet to communicate when it will become fully operational. However, as at now, it hosts over 1,000 merchants, whom the company say, were able to meet its strict merchant requirements. It is continuing to vet and add more merchants. 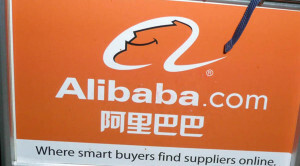 While many analysts believe Alibaba is a big player that cannot be underrated, they underline the importance of major acquisitions if 11 Main is to pose any major challenge to established players in the U.S.
Talking to Wall Street Journal, Forrester Research analyst Zia Daniell Wigder said it will be difficult for Alibaba’s 11 Main to break into the U.S. e-commerce market as it already have established players and mature growth rates. “It’s far easier to be disruptive in an early-stage market where the landscape of leading players is still in flux and growth rates are high,” said Ms. Wigder. Appearance: Have you ever shopped at Etsy or Gilt? 11 main is as shrewd as Etsy and as sparkling as Gilt. It is clean and more polished than its sister Chinese sites Taobao and Tmall, which are colourful and cluttered. After all, it has been designed by firms that understand the US market, Vendio and Auctiva. Business Model: Being a segment of Alibaba, it only acts as marketplace where small retailers hawk their products. So the site has small merchant shops, where you can browse and favourite items. The above categories are further divided into sub-categories. There is also keyword search box at the top corner to help you find a specific product. Charges: Being a debutant, the site is trying to lure in more merchants by charging only 3.5% as commission on goods sold. Most e-commerce sites in the U.S. charge double or even triple this rate. Alibaba, known for its financial muscle, has set off a lot of speculations on how it will affect the U.S. e-commerce market. Its new US segment is expected to break the curse associated with this market where debutants hardly make an impact. 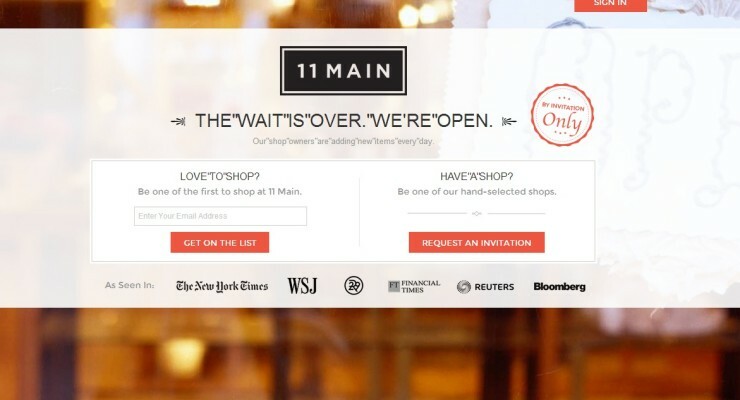 But will 11 Main create enough buzz to lure in online shoppers who are used to shopping at eBay, Amazon and other e-commerce sites or sophisticated shopping sites operated by break and mortar departmental stores?